This is a Calculator. It is dated after 1990 and we acquired it in 2008. Its medium is metal, plastic. It is a part of the Product Design and Decorative Arts department. This calculator employs touchscreen technology and is notable as one of the earlier examples of the application of this technology. 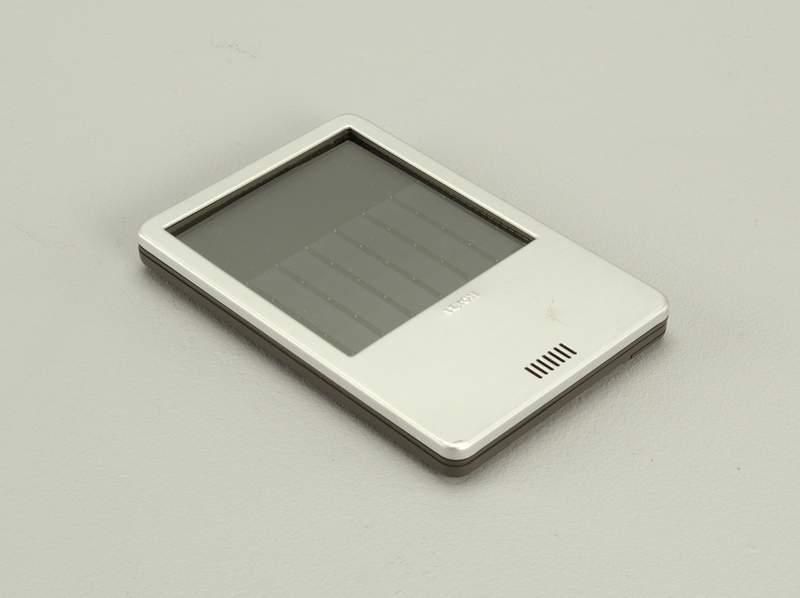 The museum actively collects in the area of personal electronic devices. 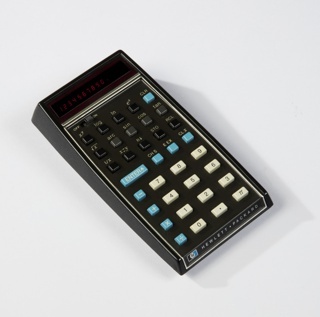 This calculator is part of a group of electronics proposed for acquisition that would augment the collection’s consumer product design category.